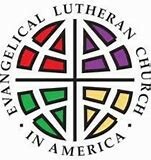 As we prepare our minds for our Lenten journey, please join us for any or all events. Please join us for a school fundraiser on Tuesday, March 5, from 5:00 p.m. - 7:00 p.m in the Fellowship Hall. The School Board is making a pancake feast for your enjoyment. The menu includes: pancakes, sausage, juice, coffee, and dessert; along with a live Dixieland Jazz band! Ticket prices are $7.00 for adults (ages 12 and up); $5.00 for children (ages 3-11); $25.00 for families, and children under 3 are free. What is Shrove Tuesday? 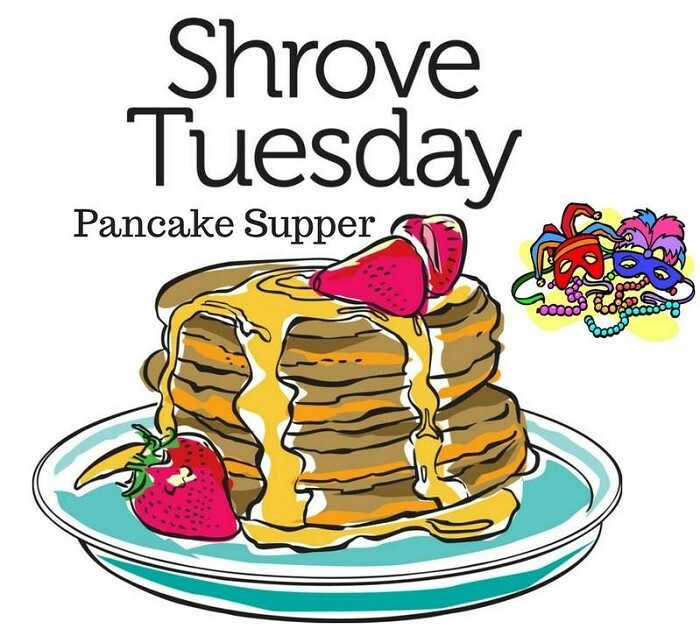 Shrove Tuesday, also known as Pancake Day, is the day before Ash Wednesday and the beginning of Lent. Lent is often a time of giving things up, so Shrove Tuesday was traditionally the last day to indulge. March 6 Ash Wednesday Services at noon and 7 p.m.
April 14 Palm Sunday Services at 8 a.m. and 10 a.m.
April 18 Maundy Thursday Services at noon and 7 p.m.
April 19 Good Friday Tenebrae Services at noon and 7 p.m. 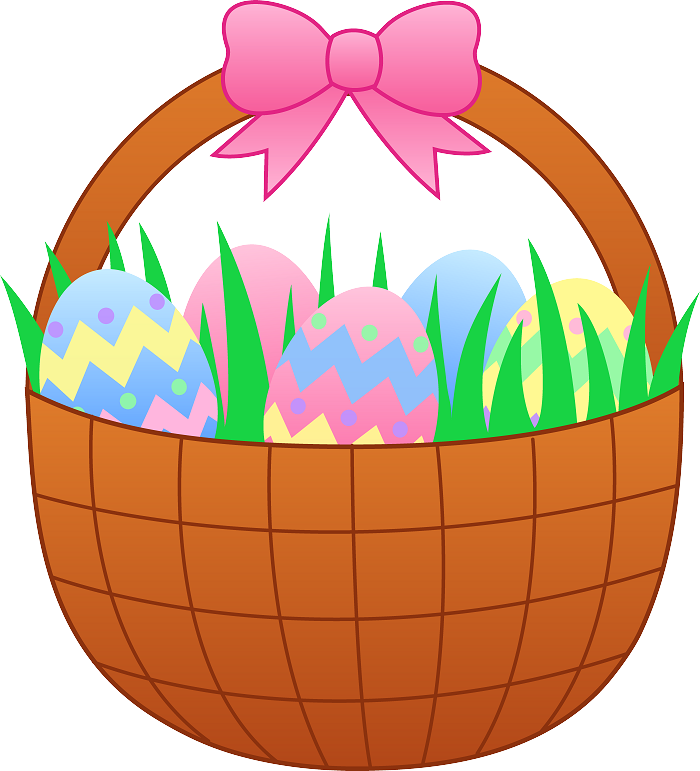 Remember your child's Easter basket! 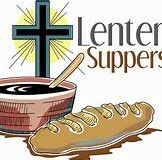 Our church will host their annual Soup Suppers on Wednesday night at 6 p.m. from March 13-April 10. Please join us for delicious soup, rolls and cookies. We hope you can join us - we will set a place at the table for you!